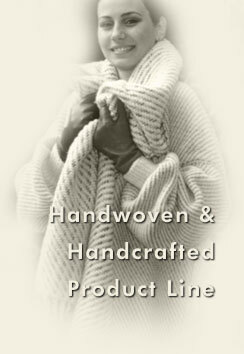 Our products have been woven and processed manually from 100% fine wool. They are being competitive on the international market due to their qualities. Wash resistant, dyes and colorants are used to keep colours bright and long lasting. The prepared items are prewashed manually before being sold.